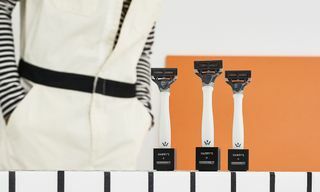 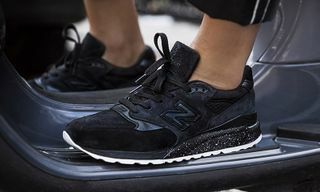 Key Features: Vegetable tanned leather, suede and micro-mesh construction, as well as a carbon fiber spring plate and Encap technology for enhanced bounce, support and cushion. 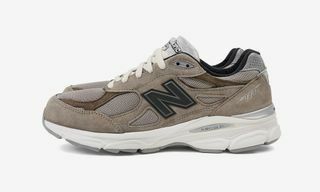 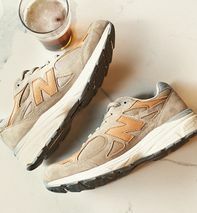 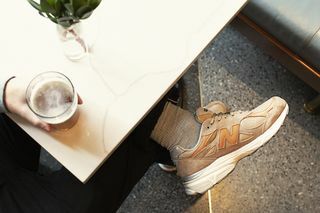 Editor’s Notes: New Balance continues its partnership with Todd Snyder, as the two present the “Dark Ale” 990v3, inspired by the dark complexion of the brew itself. 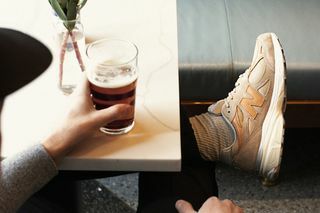 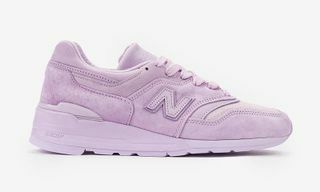 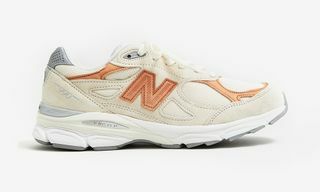 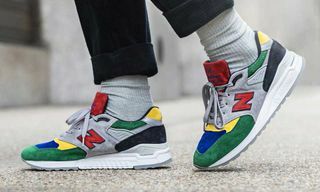 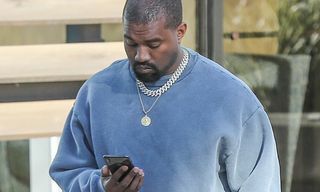 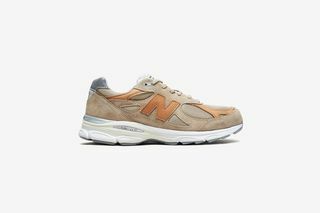 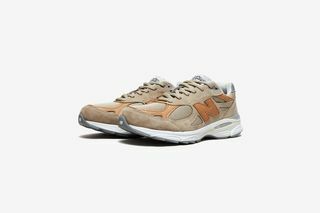 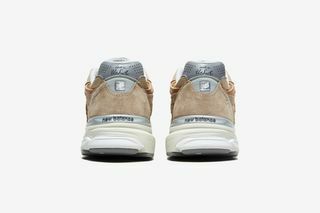 The 990v3 is a part of New Balance’s 990 series, which first arrived back in 1982 to offer running shoes with a premium blend of flexibility, support and comfort. 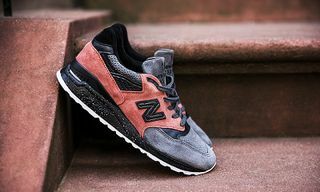 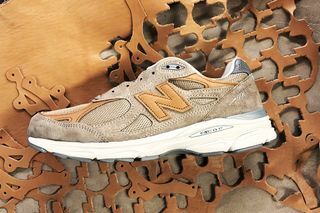 Todd Snyder’s “Dark Ale” 990v3 is made in the USA from vegetable tanned leather, suede and micro-mesh. 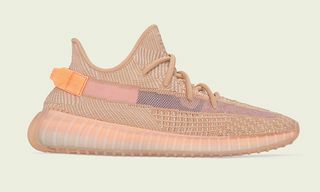 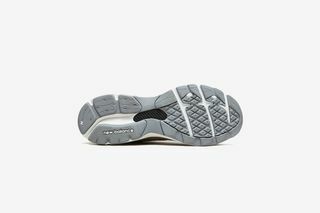 The lightweight sneaker then boasts a carbon fiber spring plate and Encap technology, giving the wearer unrivaled bounce, support and cushion. 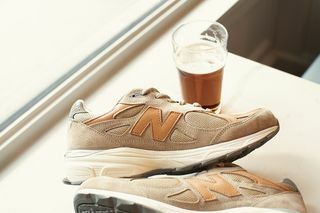 If you’re into Todd Snyder’s latest sneaker collaboration with New Balance, you can pick up the “Dark Ale” 990v3 today online.